We’ve all been there – skipping skincare steps or writing off certain habits as harmless. While the occasional slip up is fine, poor beauty routines can do your skin very real harm.So the next time you commit any of these skincare crimes, let your inner beauty police intervene. Some nights (or days) you find yourself going to bed with a full face of makeup thinking it’s harmless and that your pillowcase will clean it up for you. Unfortunately, it does the opposite – pressing your face against the pillow will only push the oil, dirt, and makeup deeper into your skin, clogging your pores and causing breakouts and skin irritation. Quick Tip: Always keep wet wipes or makeup removing wipes next to your bed. On extra lazy days, wipe off all your makeup before hitting the bed. Just don’t make this a habit because makeup wipes are not cleansers. Learn more here. Makeup brushes are god-sent tools for flawless makeup application but their continuous dabbing into products and onto your face means that they collect dust and bacteria. 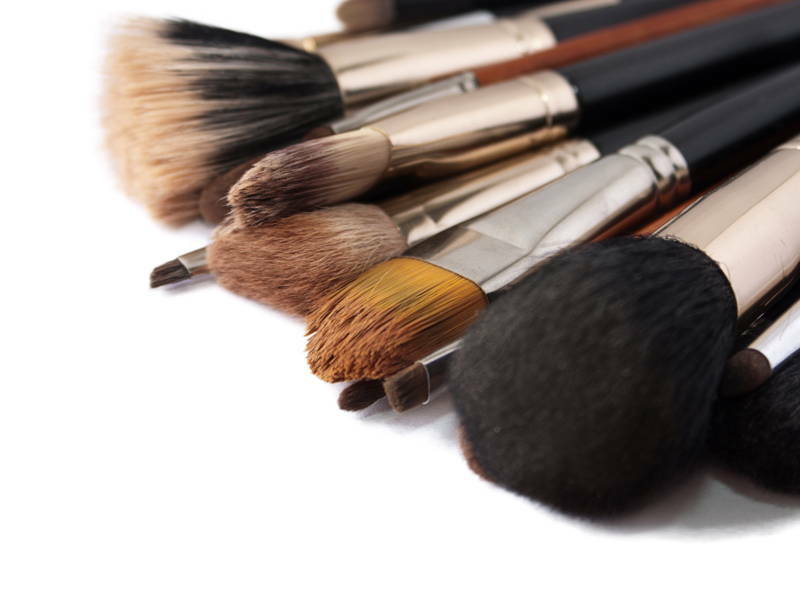 Using dirty brushes is like caking on germs and bacteria onto your face along with your makeup. These germs and bacteria can cause acne, irritation, pinkeye, and even infections. Quick Tip: Invest in brush cleaners. Sephora and other makeup brands carry brush cleaning liquids that don’t require rinsing, so just quick spray and dry, and you’re done! The sun can be your skin’s best friend and its nemesis at the same time. Either way, it’s essential that you don’t skip sunscreen. Your skin is vulnerable to wrinkles, sun spots, discolouration, and worse, skin cancer. 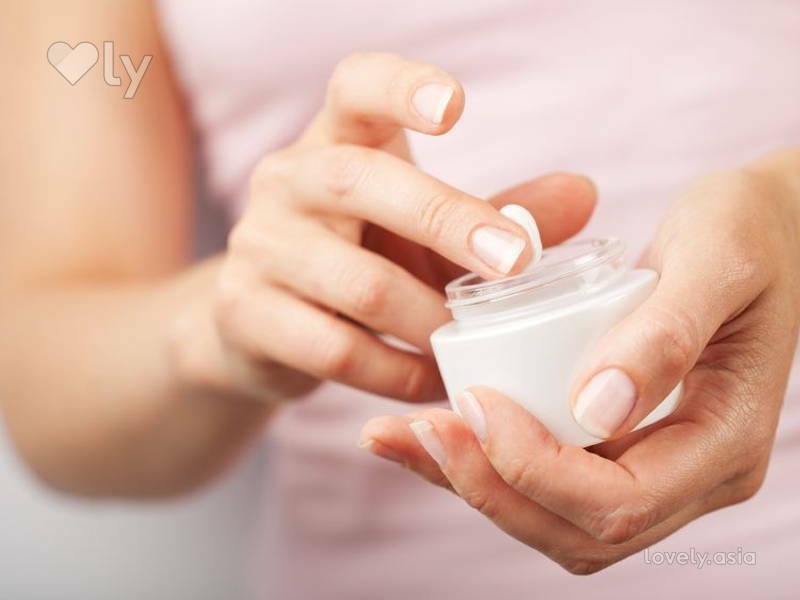 Quick Tip: Don’t skimp, get your hands on good quality sunscreen and use it every day. Makeup with SPF isn’t good enough defense (unless you’re piling on the layers), they’re just an added sunscreen bonus. 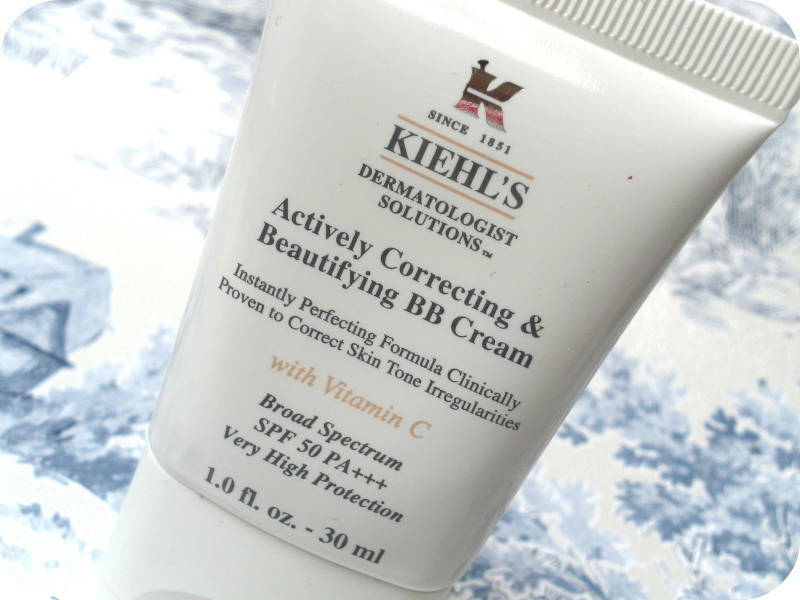 Try out the Kiehl’s Actively Correcting & Beautifying BB cream SPF50 for defense against UV rays. We don’t mean all dupes here. We’re talking about those Kylie Lip kits going for prices that are too good to be true and those replica NYX Lip Creams circulating the net. These products although similar looking, are bad for your skin (and lips). In order for them to be cheap, the producers use lower quality ingredients that are often synthetic and bad for your skin. Some badly made dupes contain high levels of toxins that can cause allergic reactions, acne and even burns. Quick Tip: Invest in better quality makeup but if you’re on a budget, try homegrown makeup brands – make sure to read the reviews to see which ones will suit you best! Try out Velvet Vanity’s line of liquid matte lipsticks. We always want our hair to look on point and we want to do it fast so we reach out to blow-dryers, straightening wand and curling rods. They may do wonders to our locks but they also take a lot of heat to get there. Excessive heat will cause long term damage, leaving you with split, dry, and dead looking hair. The heat from these styling tools remove necessary oils and nutrients from your locks by drying them out. Quick Tip: Always using heat protectant before styling. Phil Smith’s Hot Stuff Heat Defense Spray shield hair against heat damage. But we recommend that you give you hair a break from heating tools every once in a while. Quick Tip: Certain container or tubs of cream come with spatulas, don’t lose them or throw them away. Regularly wash them to keep them clean. Don’t have a spatula? Use q-tips or dab on with cotton or sponges.